Do you have instant name card printing enquiry from the walk in customers? 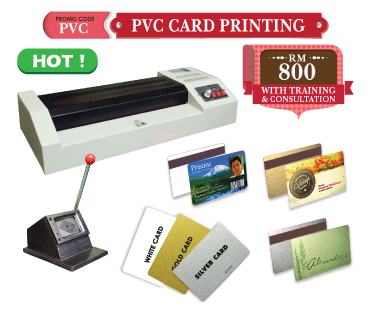 If yes, our name card printing business package is suitable for you to generate more income from name card printing services. 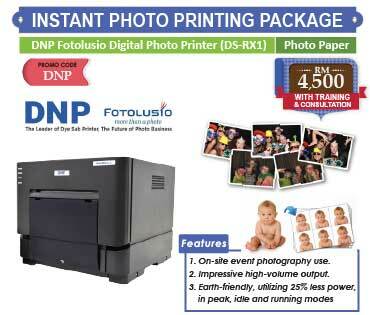 You design, print it with the inkjet printer, insert into name card cutter and cut it. Done! 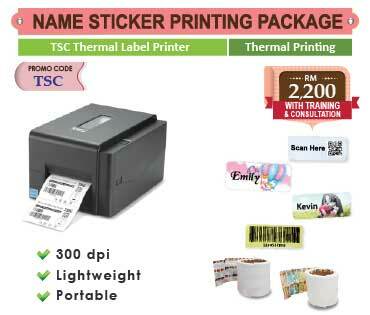 Instant name card printing services normally have high demand in the exhibition, business centre, convention or any business networking activity etc. Name Card Printing Package includes easy-to-operate name card cutter (A4) with a user-friendly guideline to cut your name cards in just a second. 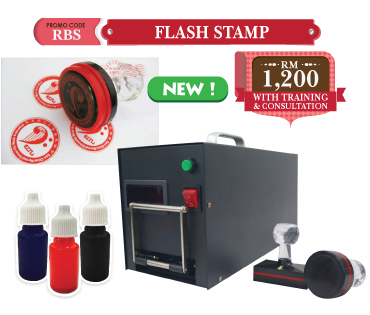 FREE stationery, name card box etc, as well as training & certificate, are all included for your printing business. 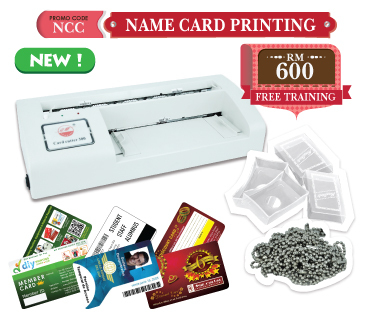 - Name Card Cutter is covered by warranty period of 3 months from date of purchase. 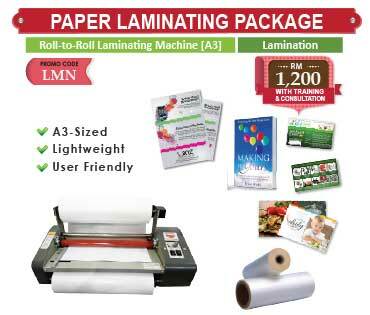 You may print your name cards onto different inkjet papers & finishing.